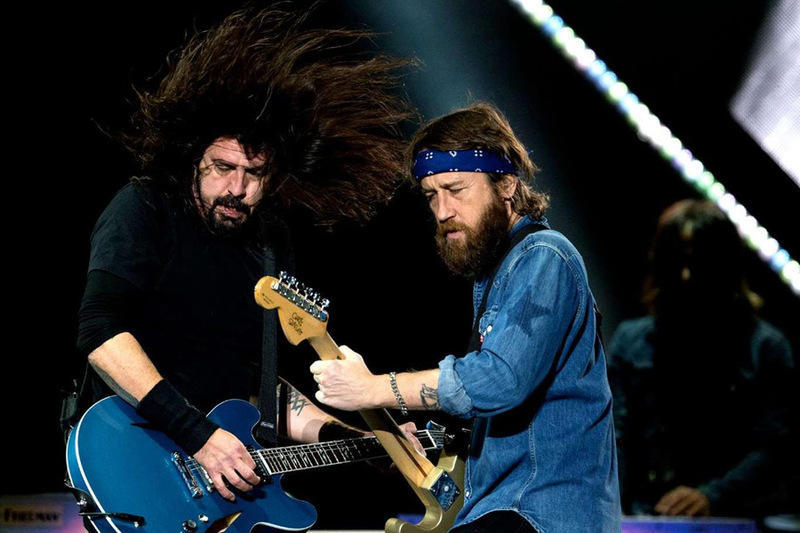 It's always a welcome proposition when Dave Grohl, Taylor Hawkins, Chris Shiflett, Nate Mendel, and Pat Smear decide to once-again take Foo Fighters on tour and incite rowdy, hoarse sing-a-longs that'd make even Lemmy sound angelic. 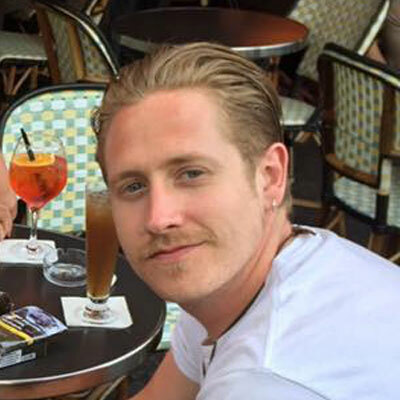 Firstly, because it negates the rumours that the band are on the verge of breaking up or going on an indefinite hiatus, to which they have addressed directly, and in a typically humourous fashion. Secondly, as the universally beloved band that they are, Foo Fighters have an extensive arsenal of ear-shattering anthems that seemed to be etched so deep into the recesses of the collective consciousness, that you'll find yourself knowing all the words even if you're not a die-hard fan. 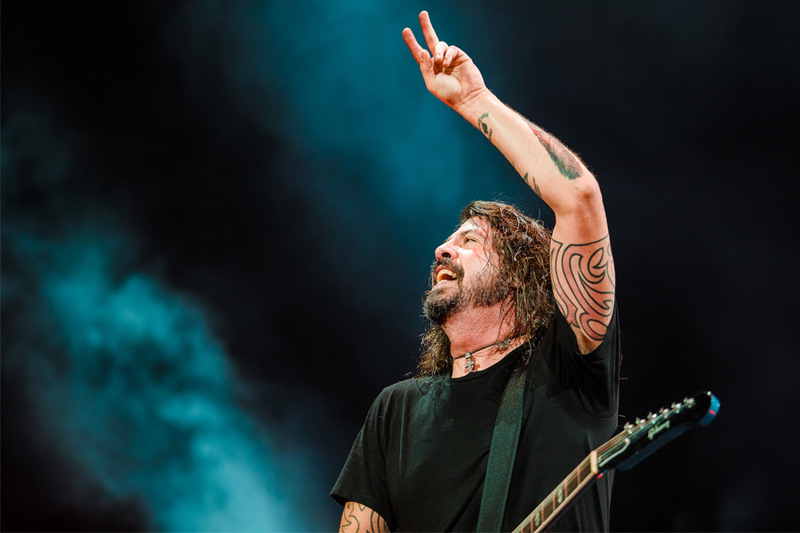 That said, next summer's festival circuit is already highly anticipated with Foo Fighters headlining Reading and Leeds Festivals, Hurricane, Southside, Glasgow Summer Sessions, Lollapalooza Stockholm, and Sziget. With more headline performances likely to be in the pipeline, we've given them the 'Dream Setlist' treatment in the hopes that they'll satisfy cravings for our Foo's faves. Opening up with their first ever single? Probably not their most recognised track by any means, but it was the track that initially set Dave Grohl's distinction from his previous mould as the drummer in the world's most formidable rock band, Nirvana. Start as you mean to go on, I say. 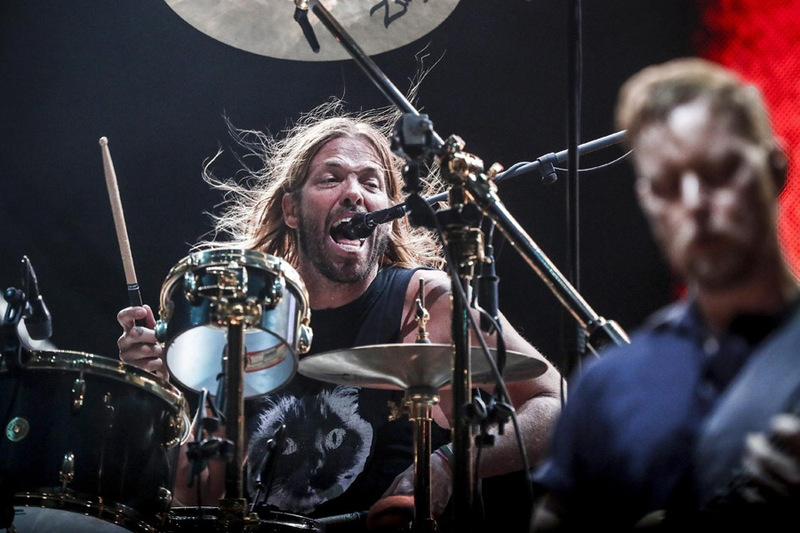 Never one to shy away from his natural habitat, Dave Grohl bequeaths the lead vocals to Taylor Hawkins and returns to the drum-kit for this Beatles-esque number. After a barnstorming opening few, it'll give his rasping voice some momentary respite. Always nice to hear a golden oldie, and I'm sure the odds of Foo's blasting this Colour and the Shape favourite are more than '1-in-10'. Supposedly written as a dig at Courtney Love, they've now buried the hatchet after years of unrest. Still, if they hadn't disliked each other at one time then this gem of a song wouldn't likely exist, so swings and roundabouts. 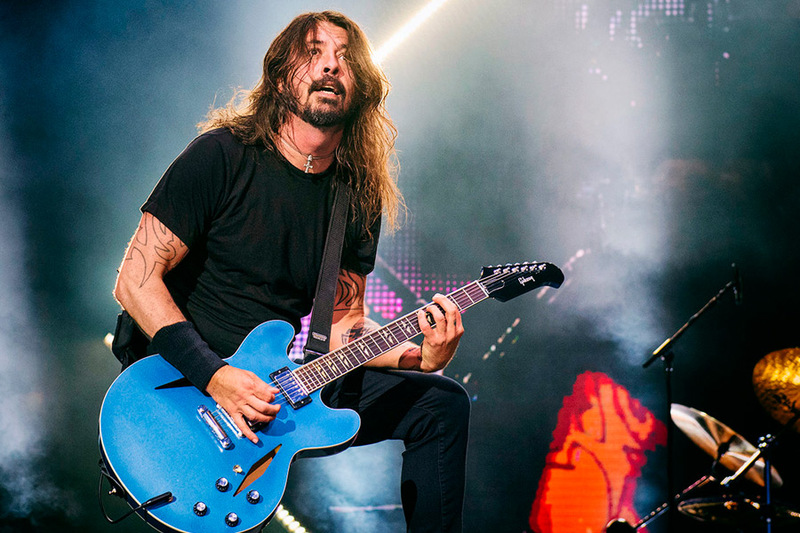 Admitting that it's somewhat self-indulgent for artists to play only their new material, Dave Grohl generally insists on playing the 'big ones' so gig/festival-goers get the most out of the experience. That said, a newer track freshens up the setlist so why not crack it in there. A minor criticism of Foo Fighters would be that they virtually avoid tracks from their seminal debut album nowadays, so to hear consecutive tracks from their first release would be literal music to thine ears. Gruff, powerful, and wholly heartfelt, this would no doubt spark a riotous choral response without leaving a dry eye amongst the crowd. After the intro it. would. kick. off. The Foo's equivalent of The Rolling Stones 'Gimme Shelter', the gospel element would elevate the encore to a somewhat biblical level. Such a heartwarming and chipper lil' track, it'd be almost rude not to play it after a heavy night of head-banging. How could they not end on a rousing rendition of their magnum opus? Tears, screaming, jubilation, fist-pumping; 'Everlong' will elicit the entire package. A fitting end, no less.